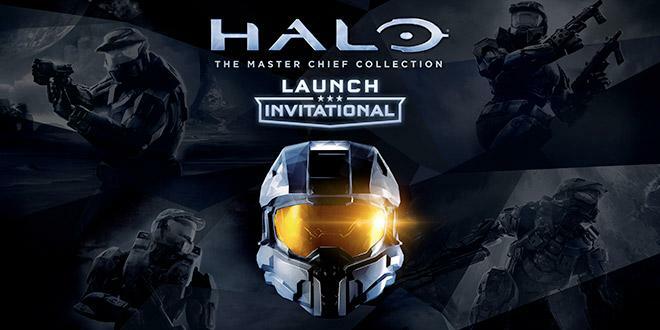 Watch on Xbox Live, Xbox.com, or Twitch.tv/Halo to see all the action. These teams will be competing in a mix of Team Slayer, Neutral Bomb, 3 Flag CTF, 5 Flag CTF and King of the Hill on Shrine, Lockdown, and Warlord. 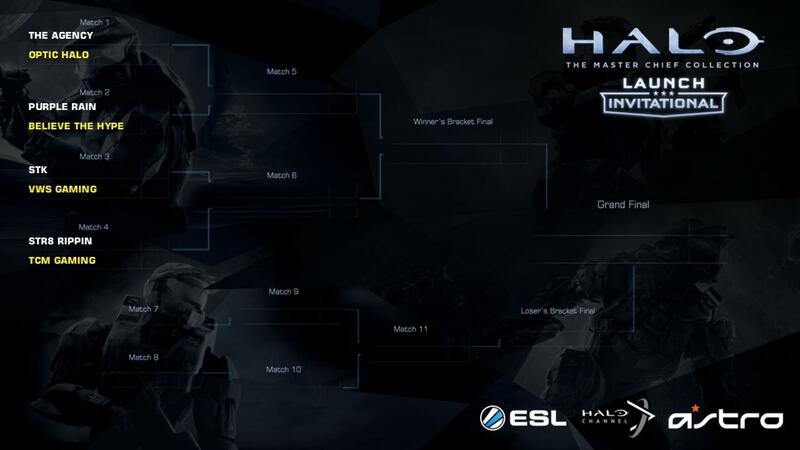 The event is set to start on Saturday, November 8th at 2pm (PST) and the Grand Finals are scheduled around 3pm on November 9th. Last edited by slater ohm; 11-10-2014 at 02:41 AM. The agency takes it 2-1 winning both objective games. Last edited by slater ohm; 11-09-2014 at 05:59 AM. VwS is coming in hot. and Flamesword to choke on Optic and lost them the tourney. In goatgre 2 we trust. Yeah, I think StK will win, the only thing is Formal is an FPS god so. STK, they've been grinding nonstop for the past few months as a team. I can't wait to see how broken Koth and Bomb are on these maps.